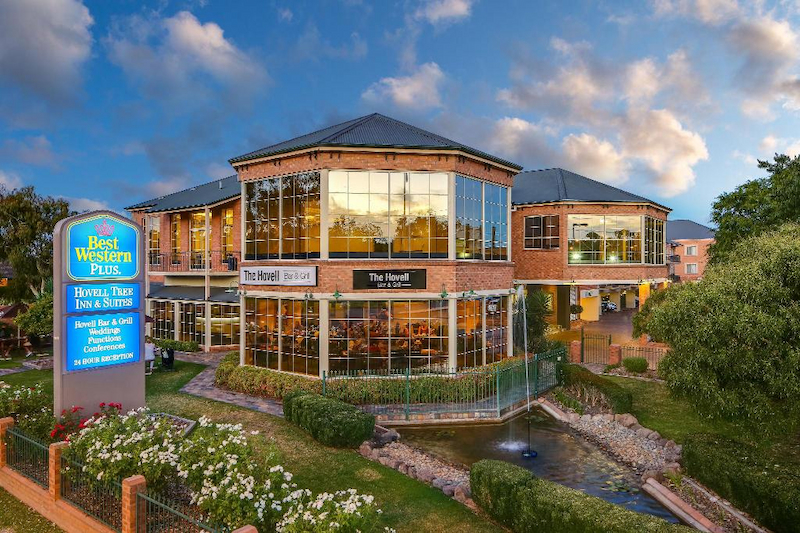 Whether you are looking to just tuck yourself away, enjoy a host of activities or experience a city that is jam packed with attractions, some very well known, the accommodation in Albury Wodonga will provide just what you are searching for. Located either side of the Murray River, Albury on one and Wodonga on the other, this bustling city in Victoria is a mecca for all tourist looking for something a little different from the average city holiday. It’s a place that has all the perks of a large city but without the noisy confusions, hustle and bustle and instead it is replaced with a laid back atmosphere, friendly locals and an abundance of things to see and do all year round. 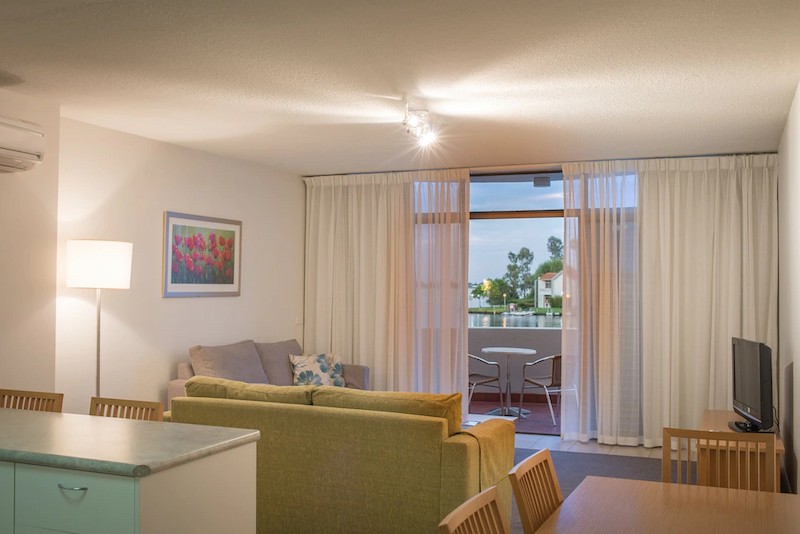 There are many different types of accommodation for you to choose between, budget or luxury, so you can base yourself in a prime location to enjoy all that Albury Wodonga provides. With the Mighty Murray River running directly through the city why not enquire about a cruising holiday or hiring your own Murray River houseboat for a holiday you will never forget. Imagine cruising the Murray River, waking to magnificent sunrises, sitting on your spacious outdoor desk and watching the setting of the sun and enjoy many water activities all day long. With different types, packages and sizes of boats that you can book you could bring along as many as 14 people on one boat for your holiday. Travel in style, travel light but one way or the other your cruising holiday along the Murray River will be loaded with endless enjoyment and fun filled days. Back on dry land in Albury Wodonga there are many types of accommodation that would make even the most discerning traveler happy such as boutique hotels that boast stylish living, spacious self contained apartments that are perfect for families or large groups and with a choice of motor inn and budget hotels you really can take your pick and stay at the perfect type of accommodation that will suit you and your budget needs. 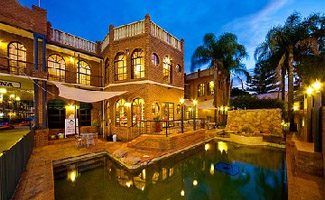 Book into a rustic bed and breakfast where the hosts will cater to your ever need, stay in a luxury resort that comes complete with a swimming pool, games room, bar and lounge area, lifts, room service and stylish rooms and there are also a number of great caravan and tourist parks that are just like staying in a top notch resort but without the price tag. 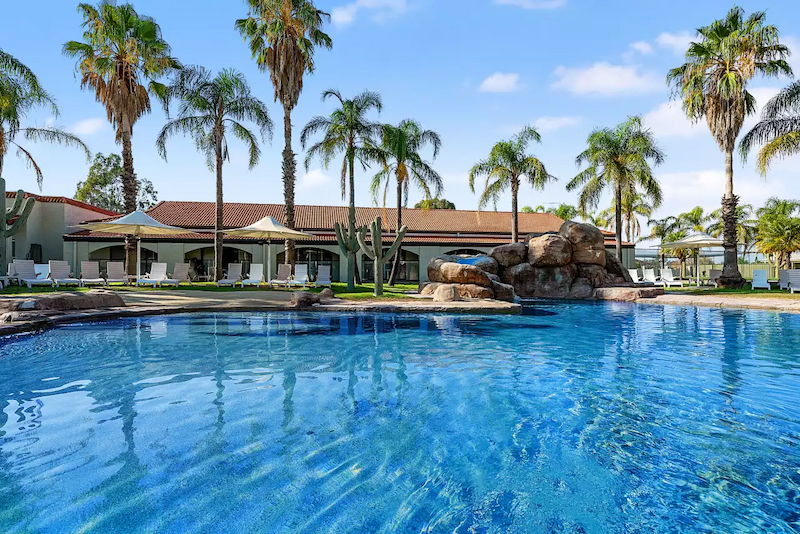 Golfers can book into four star golf resorts, couples will love a stay at a spa retreat or eco retreat where anyone under 18 isn’t allowed, there are townhouses, motels and holiday homes. Every property is different from the next and all boast their own enticements to attract you to stay, and with a range of different styles of room such as deluxe suites, resort rooms, family suites, villas, one, two and three bedroom apartments, executive spa rooms and corporate rooms to just name a few, the only problem you will have finding a room is deciding on just one. Enquire further about the different accommodation properties that you can stay at for your holiday in Albury Wodonga and book it before you miss out, and come and discover the many endless list of attractions and activities that this city has to offer.